This is a basic procedure on washing the car safely - it deal with just the bodywork and is aimed for everyone with little outlay involved. A vehicle’s paintwork serves two purposes – to protect the vehicle from corrosion in the case of metal substrates and to provide an aesthetically pleasing appearance for the owner. We will concentrate on the latter for now. Beautiful paintwork is the crowning glory of any vehicle, no matter what car it is, no matter what modifications have been done and no matter how stylish the lines are; it is the color and condition of the paintwork that catches the eye. Modern vehicle manufacturing is bound by the climate change levy where all uses of energy and pollution are considered in every process. As a result the painting process has forced manufacturers to consider alternative systems and materials. Modern paint is water based and applied in an efficient manner to ensure pollution and process waste are kept to a minimum. The end user is presented with a vehicle that is easily marked and in very little time can begin to age prematurely. This premature aging gives the vehicle a dull lifeless appearance and ultimately detracts from the cars condition and appeal. Now my paint is perfect how do I maintain it safely? Following the completion of our paint correction program you are presented with a vehicle whose paint has been transformed to its former glory, rid of swirls and minor scratches. So what now? It is critically important to care for the paintwork in the correct way after having the slate wiped clean or in no time at all the swirling will be back. 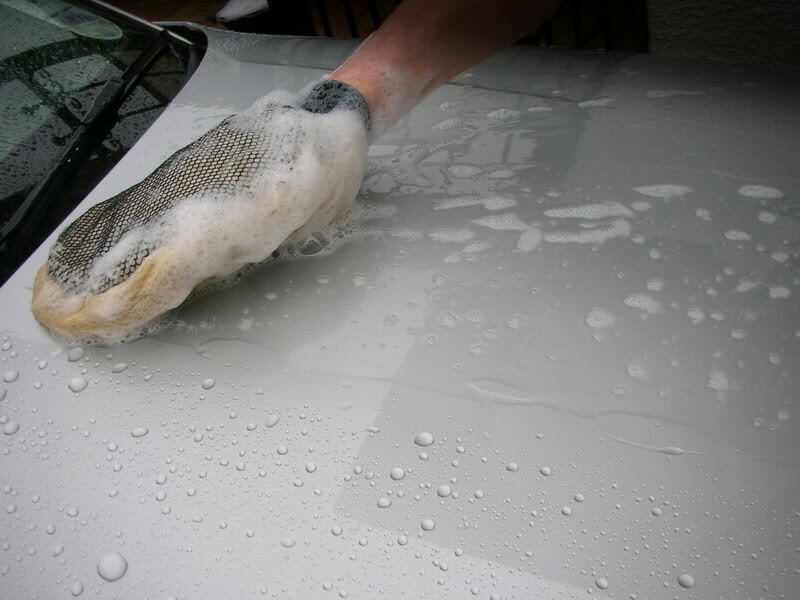 The most common form of paintwork abuse comes from washing and polishing – that’s right! You care for your vehicle by washing it to keep it clean and free from debris and you are actually damaging the surface without realizing. However there are basic precautions that you can take to keep damage at bay. Stating the obvious, but any form of automatic car wash or jet must be avoided at all costs. Even the drive through hand-wash option is to be avoided. The safest way is to clean the vehicle yourself employing the ‘two bucket method’ along with a compliment of correct materials and equipment. Utilize these effectively with the correct technique and you will keep self-inflicted paintwork damage to a minimum. Also the use of a sponge is not advised. What is the Two-bucket method? Quite simply it involves washing your vehicle using two buckets. One bucket is filled with warm water (approx 30deg) and a mix of suitable cleaning shampoo that is pH neutral, and the other is just filled with warm clean water. The latter is deemed to be the rinse bucket. 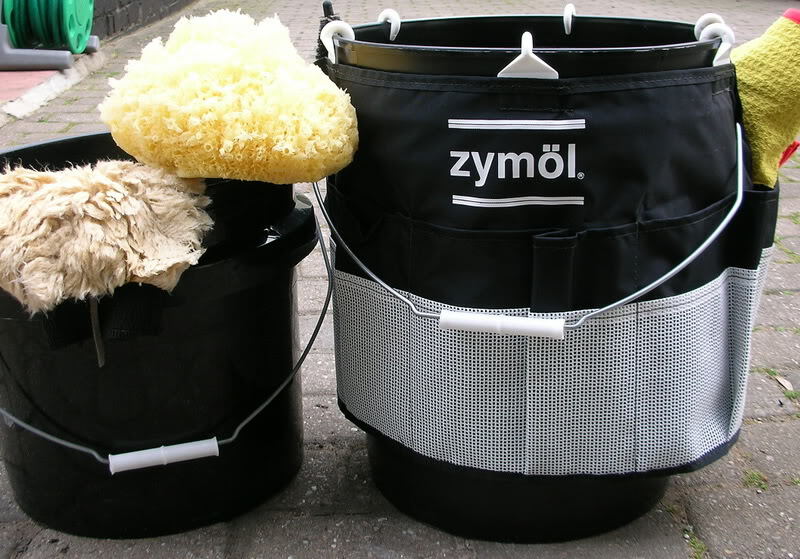 So as you apply your wash technique to the paintwork, upon completion the contaminated wash-mitt is firstly rinsed in the rinse bucket BEFORE re-entering the wash bucket. 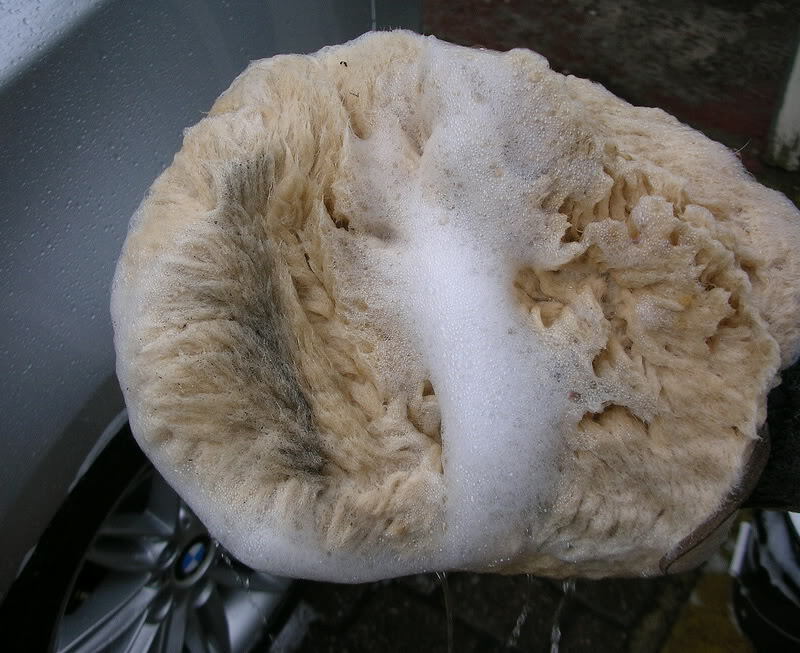 This way you will be introducing only a clean mitt and wash solution to the paintwork. How do I begin cleaning? 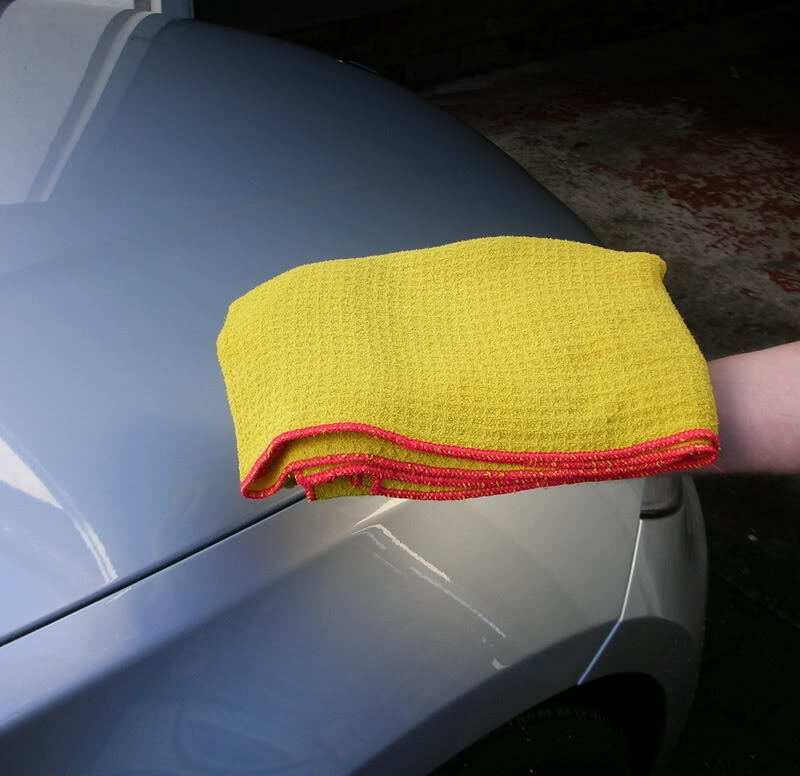 Firstly you need to ensure that you have the correct material available to wash your vehicle. The very basics that you will need are listed below and shown in fig 1. As with any procedure, you firstly need to set out the area to allow you to work effectively. Ensure the vehicle is parked in a position that allows you easy access around its perimeter. Check that there is nothing that can drop or fall against you or your vehicle during the process. 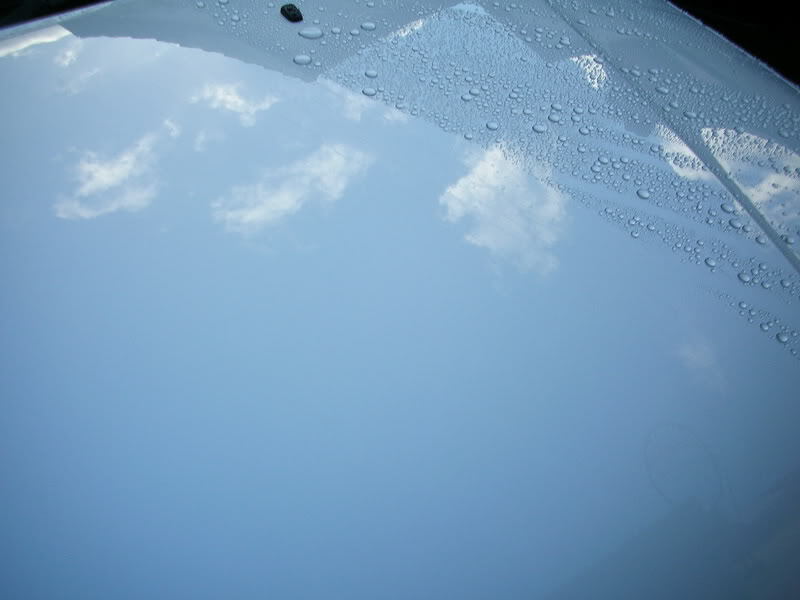 The first stage is to pre-soak the vehicle and remove any loose particles of grime and dirt without actually touching the vehicle – use the hose or if available a pressure washer (set on very low pressure setting) and wash down the vehicle; pay particular attention to the lower quartile of the vehicle where dirt accumulation is greatest (at this point as mentioned above you may use a further product such as a bodywork citrus cleanser to aid in the breakdown of the accumulated grime. Follow the lines and contour of the panels gently wiping away the dirt. Do not apply any pressure when washing – if you come across a stubborn mark or staining do not be tempted to scrub at it to remove or pick at it with your fingernail. Any matter that remains after the wash may be removed using a specialist product for such a task. However if you have chosen to pre-soak the vehicle with a citrus based body solvent then this aid removing all but the most stubborn of matter. The dirt and grit is safely locked within the pile of the lambs wool mitt – however it still needs to be removed from the mitt before it goes near the paintwork again. As mentioned above; before putting the dirt soaked mitt into the wash bucket, rinse it thoroughly in the rinse bucket to relieve the mitt of the accumulated dirt and grit. Then you can put the mitt back into the wash bucket to pick up some wash solution. If you are using a grit guard bucket as your rinse bucket utilize its feature and gently rub the mitt against the grit guard. This will ensure that the grit is thoroughly removed from the mitt and locked away underneath. 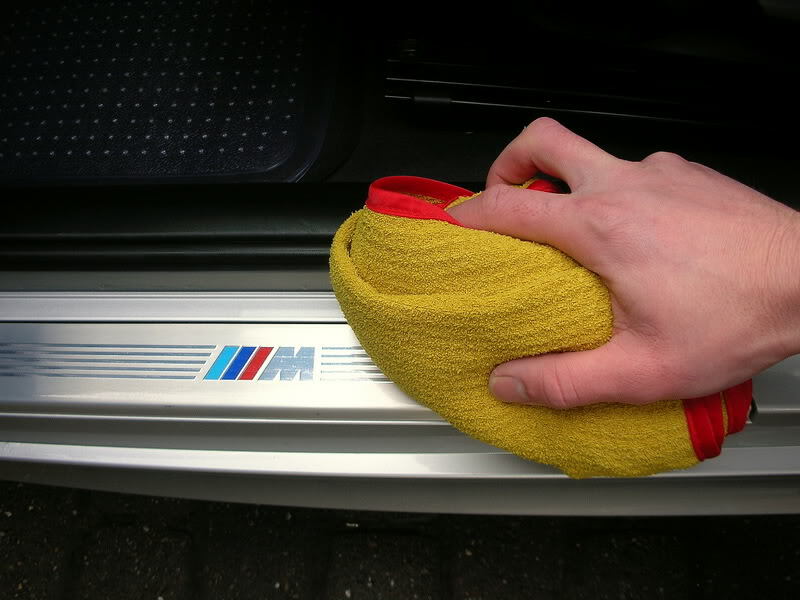 By following the above format only a clean mitt will make contact with the paintwork (fig 4) and vastly reduce the risk of abrading the paint surface. Continue with this procedure slowly working your way around and down the vehicle slowly and safely removing the accumulated dirt and particles. I cannot stress enough the importance of rinsing the mitt after each section and the use of a gentle technique. Once the vehicle is completed, use the hose to rinse away the remnants of the wash water leaving a clean vehicle. Take particular care when navigating around the vehicle, ensuring the hose does not touch the bodywork in any way. 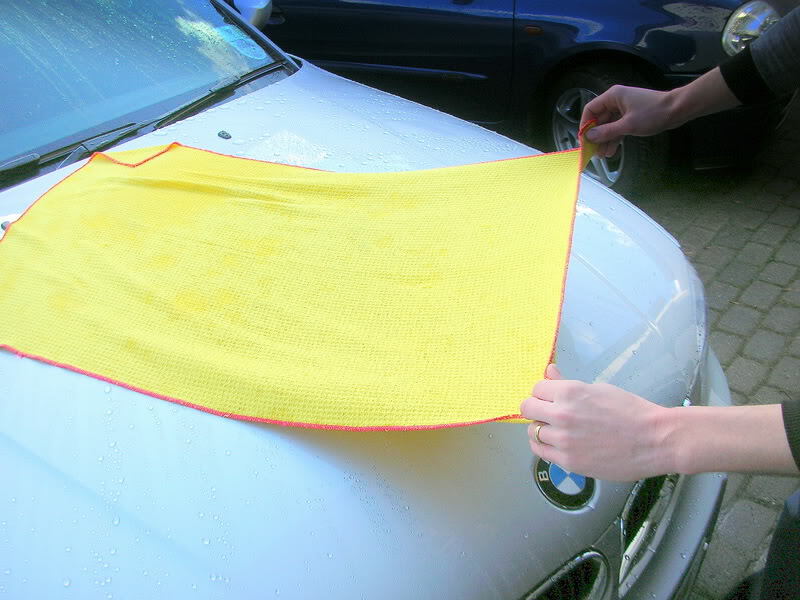 Most people who bother to dry the vehicle tend to use chamois leather or a rubberized squeegee. Both these items are to be avoided, as they possess the potential to trap dirt between the paint and the item. 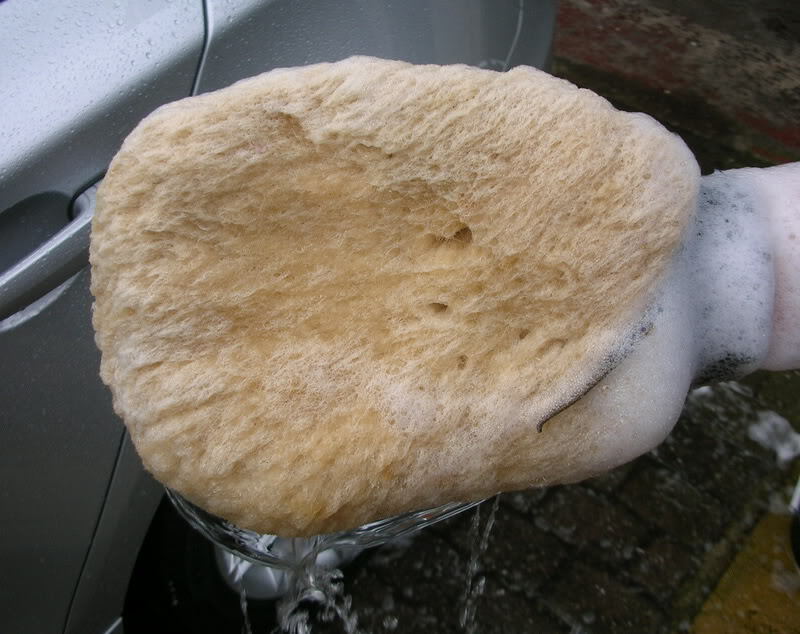 Even though you have just washed the vehicle it is still under attack from airborne particles of grit that will fall to rest on the surface after washing. This is where the microfiber drying towel is used, as it provides a soft cushion on the surface of the paint and any particles will be drawn into the cloth rather than trapped and scraped along the surface. A microfiber drying towel is of different construction to a regular microfiber-polishing towel. Ensure that you have a drying towel to use. As long as you follow the basic procedure you will avoid the unsightly paint swirling that spoils the finish of your vehicle. Off your marks can take care of the deep cleaning requirements incorporating re-application of the finish of your choice on a six monthly basis leaving you the time to enjoy the vehicle in pristine condition without the worry of having to re wax and the hassle of the long procedure.